Paul graduated from Canterbury University in 1978 and Lincoln College in 1982. He commenced employment with Morgans Property Advisors in 1987 after a stint with the Valuation Department. He became a shareholder and a director in 1990 and currently owns the company with his wife Heather. Paul has been active in the valuation profession from the outset including various roles as Secretary and President of the local institute branch. As well as running a progressive and successful business he is committed to ensuring that the valuation industry is robust and future focused. Many graduates have been employed by Morgans, several of whom have attained registration. Paul recognises the future of the profession as being in the hands of the next generation of graduates. Paul was made a Fellow of both the NZIV and PINZ in 2006. Actively involved in the wider community Paul was instrumental in the merger of three local bike clubs to form Bike Manawatu where he was chairman from 2010 to 2014. He is also past president of the Feilding Cycle Club, Kopane School Board of Trustees and is a past director of Valgroup. Paul is a keen sportsman with an active interest in cycling. Sports horses keep Heather and family busy on their lifestyle block. Their four children have now left home. Based at: Morgans Property Advisors, Palmerston North. Ken's experience in valuation is extensive; he has worked as a valuer for over 31 years. He established the independently owned and operated Whanganui branch of Morgans Property Advisors in 1995. Dedicated to the profession, Ken has built a strong team in Whanganui, providing high-quality property valuation and consultancy services. Ken is also a former director of Valgroup network, a network of independent valuation practices throughout the country. Ken is actively involved in the local community. His currently President of the Whanganui Mountain Bike Club and in the past has been a charter member of Whanganui's Daybreak Rotary Club and President of the Whanganui High School Rowing Club. Away from work, Ken enjoys a variety of outdoor adventure activities and travel as well as time with family and friends. Based at: Morgans Property Advisors Whanganui. Tony has worked as a property valuer for over sixteen years. He joined Morgans Property Advisors in 2007. Formerly a farmer, Tony has a thorough understanding of rural and lifestyle properties. Supporting the profession, he is a committee member of the Property Institute of New Zealand. Tony is passionate about the rural community and the outdoors. He is involved in two cycling clubs and Fish & Game NZ. He embraces the outdoors with cycling, diving and hunting but also enjoys family time and watching sport. Based at: Morgans Property Advisors, Feilding and Wanganui. 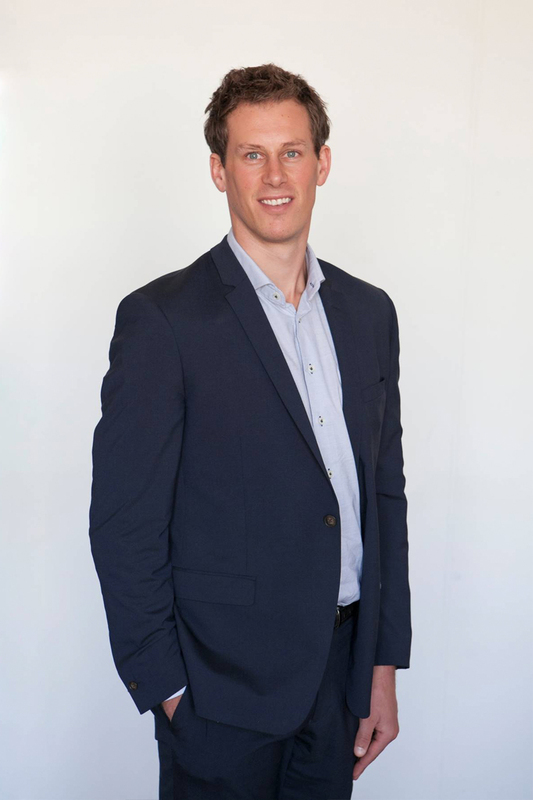 Chris graduated from Massey University in 2008 with a Bachelor of Business Studies majoring in Valuation and Property Management, then completing a Graduate Diploma in Business Studies focusing on Rural Valuation. Chris then worked in the Waikato for five years before moving back to Feilding to be closer to family. Prior to joining Morgans Property Advisors, Chris completed six years with a nationwide valuation firm and in the process gained his registration. Supporting the profession, he is the current Property Institute Manawatu Branch secretary/treasurer. With a young and active family Chris enjoys getting out and exploring what the region and country has to offer, while when he has some time to himself he attempts to iron out his golf swing. Based at: Morgans Property Advisors Feilding. James joined the Morgans team in November 2015 after completing his studies at Lincoln University. Originally from Nelson, he is nearing registration as a Registered Valuer. He is currently a committee member for the local branch of the Property Institute. As a graduate valuer, James assists the Registered Valuers with property inspection, data research and analysis, and reporting for Residential, Lifestyle and Commercial valuations. A keen sportsman, James is a committee member for the Aramoho-Whanganui Rowing Club. He is also currently coaching the senior Wanganui Collegiate rowing team. Paul graduated from Massey University with a Business Degree in 1992 and a Business Diploma in 1997. He joined Morgans Property Advisors as a contractor in 2014 after having his own business for 10 years and as a valuer with Bayleys Real Estate. He became a shareholder in 2016 together with his wife Jane and is now together with Paul van Velthooven, a director in the company. Paul enjoys sport and is an active golfer and swims and cycling when possible. He enjoys watching and supporting his children’s sporting and cultural activities. Paul maintains an active involvement with the local valuation institute branch and hasa focus on keeping Morgans Property Advisors as the pre-eminent valuation company in the region. Andrew has worked for Morgans Property Advisors for over 16 years. As a senior advisor, he brings more than 29 years of experience to his work. He worked in Christchurch and Wanganui prior to joining Morgans Property Advisors in Palmerston North. Andrew enjoys road cycling and photography. Also now his children are off his hands there are plans for travel. Blair graduated from Massey University in 1993 with a Bachelor of Business Studies majoring in Valuation and Property Management. 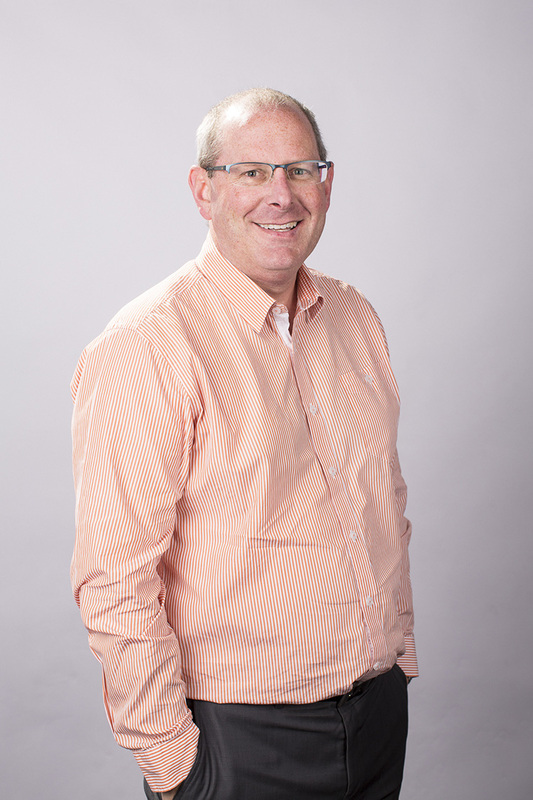 Prior to joining Morgans Property Advisors, Blair worked in the financial sector, having been a Foreign Exchange Dealer for ten years and then six years in both Corporate and Commercial Banking in Wellington and Palmerston North. Blair is a keen mountain biker, who likes to compete in enduro rides around the North Island. He is a dedicated family man, having served on the PTA of Tiritea School. With his wife Linda, Blair has recently purchased a lifestyle block where they have built a new house and a mountain bike track for his two girls! Qualifications: BBS (Valuation and Property Management), Member PINZ. Rob began work as a property valuer with the Morgans team in 2004. He worked in Canterbury following the earthquakes and is now back in Whanganui with the team. Recreational pursuits include mountain biking, family time fishing, swimming and relaxing at Himatangi Beach, and sampling NZ craft beers. Qualifications: BBS (V &PM), MPINZ and a Registered Valuer since 2009. Ryan joined Morgans Property Advisors in June 2016 with one semester left to complete his Bachelor of Business Studies (Valuation and Property Management) degree. Prior to joining Morgans Property Advisors, Ryan was based in New Plymouth working as a gym manager and personal trainer. Ryan’s specialist areas are residential and lifestyle property, supporting our Registered Valuers service our established and growing client base. Ryan is currently studying part time to complete his degree and has plans for future specialist study. Ryan is involved in several sports and enjoys playing cricket and basketball. In his spare time he enjoys watching cricket and is a supporter of the Detroit Pistons in the NBA.